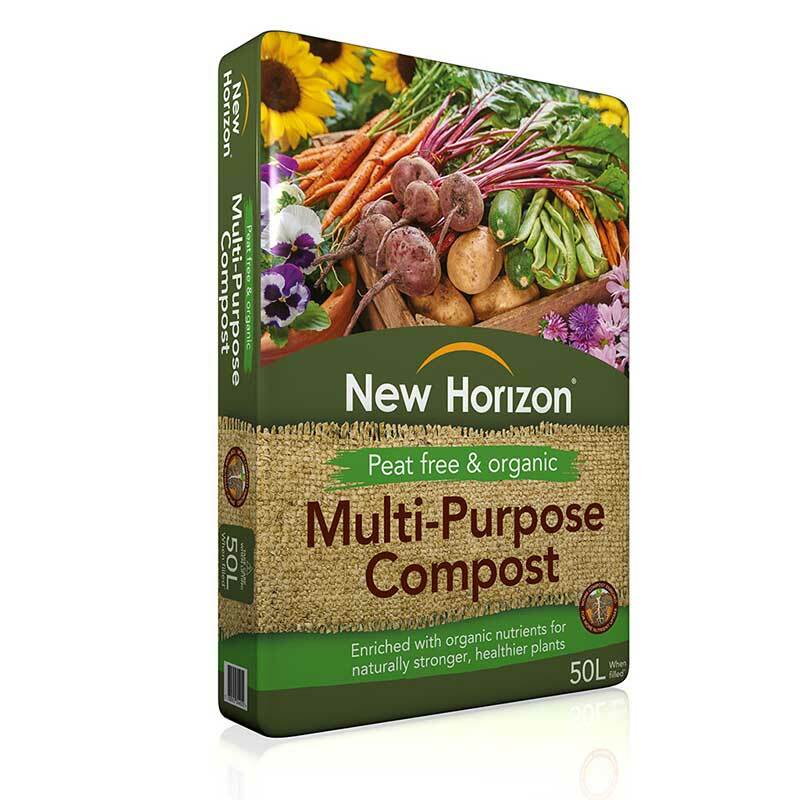 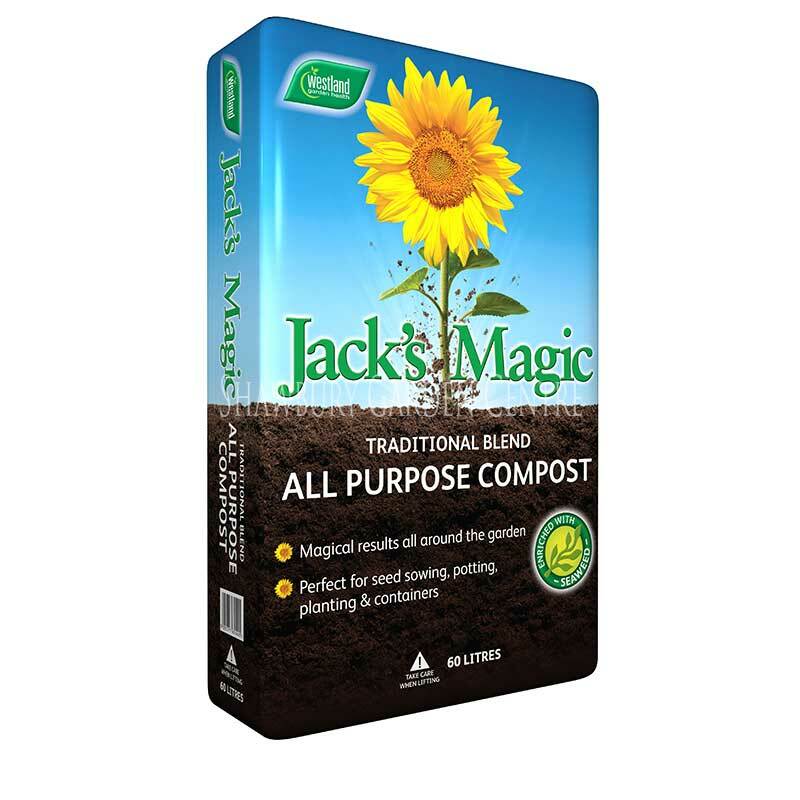 Peat sourced from a NON-SSI suitable for horticultural applications. 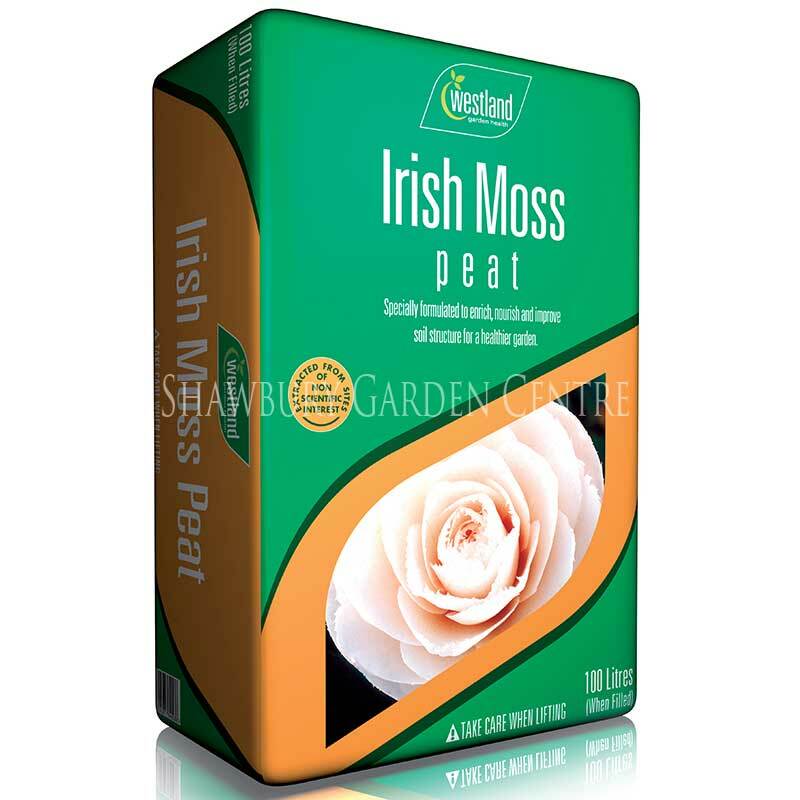 A high quality peat, suitable for a wide range of horticultural purposes. 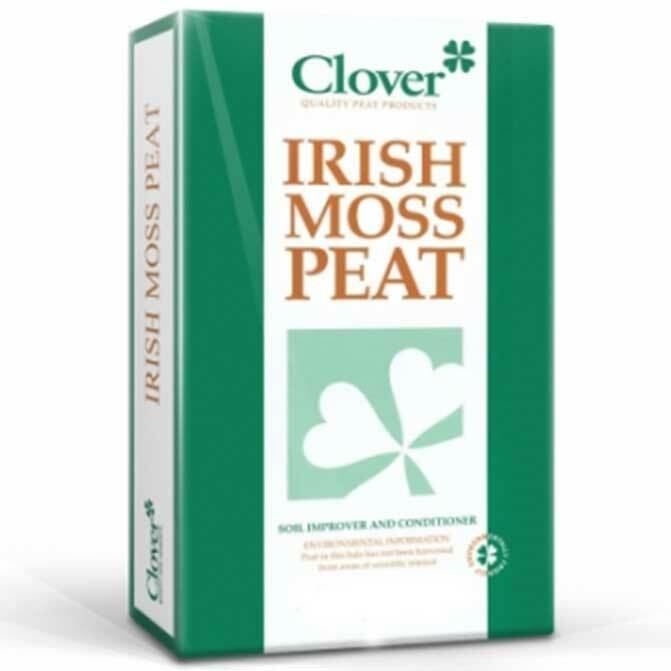 Clover Irish Moss Peat is not harvested from areas of scientific interest. 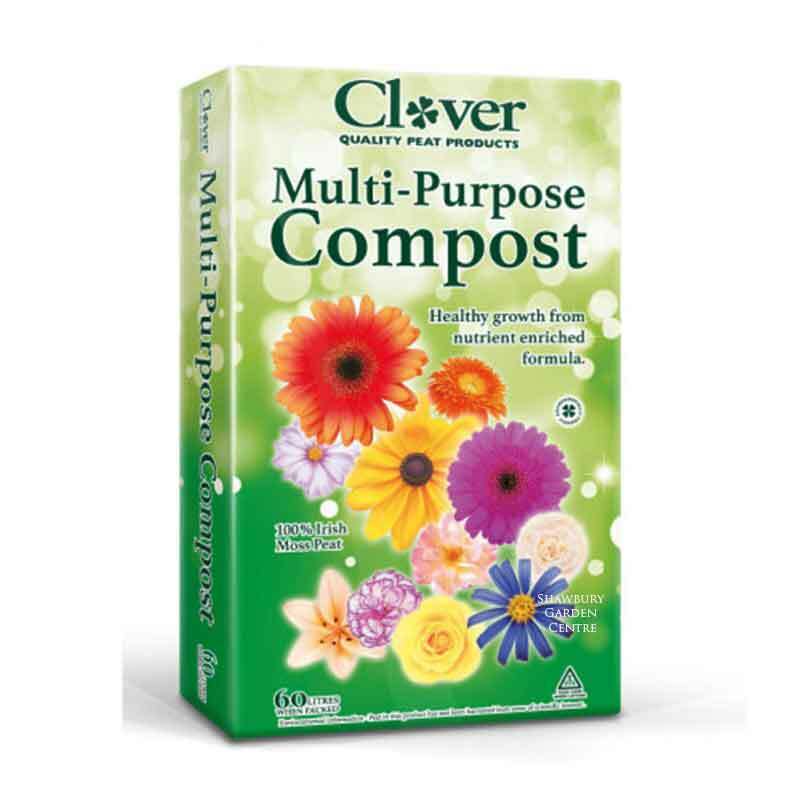 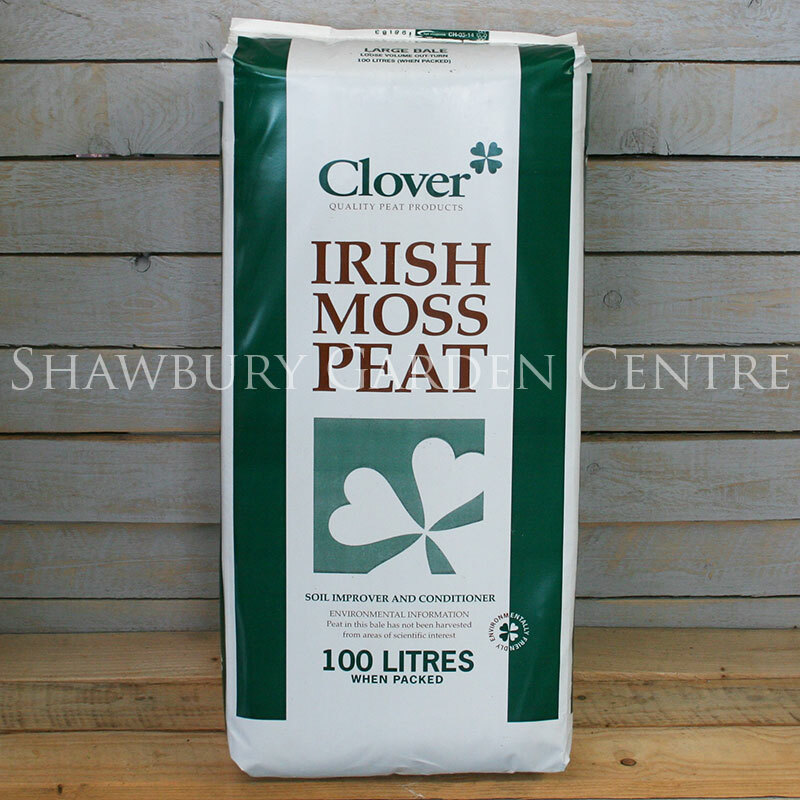 If you would like further information about Clover Irish Moss Peat, please contact our garden centre at Shawbury just outside Shrewsbury in Shropshire, by calling 01939 251315 or emailing.